Express yourself and design your own Xperia Z2 personalised case! With the personalised hard case, your phone will remain safe from every bump and scratch! 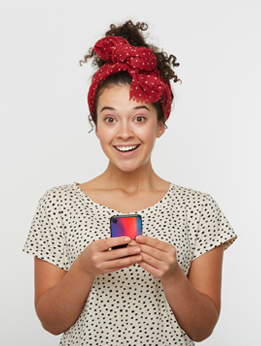 Furthermore, making your own phone case is very easy and fast thanks to our user-friendly module! So what are you waiting for? 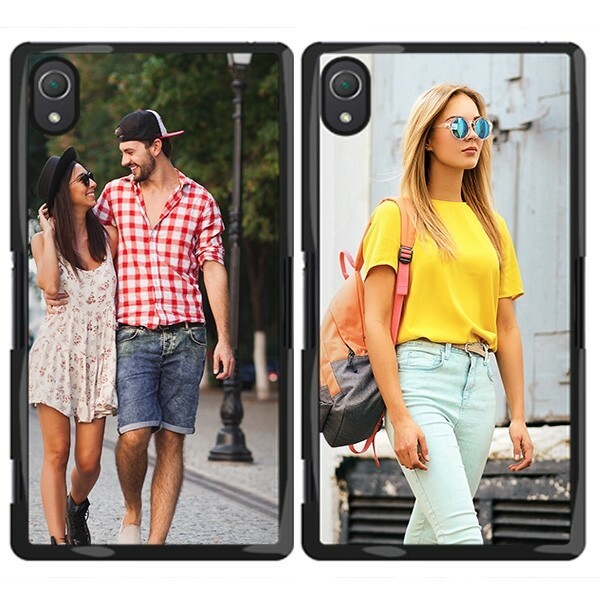 The most perfect Xperia Z2 personalised case will make your phone more stylish than ever!